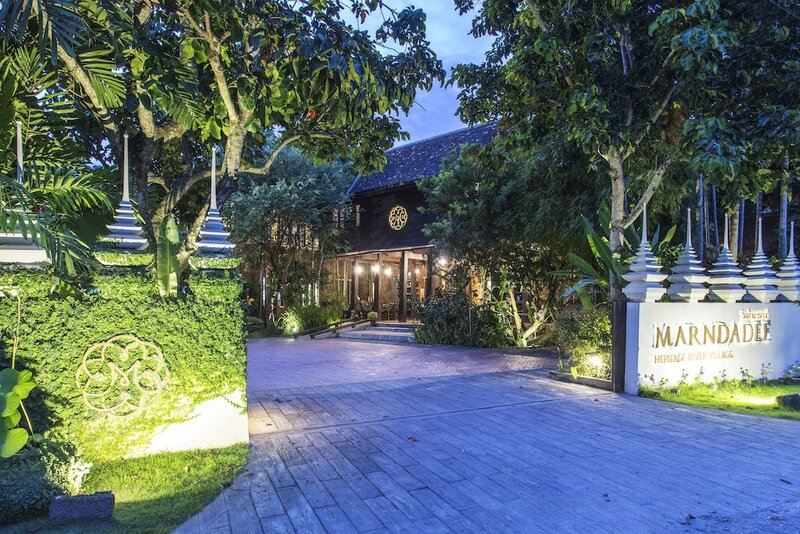 The Best Boutique Hotels in Chiang Mai are perfect for those looking for an alternative to an everyday chain-hotel; all of our picks are oozing with personality and unique style, making your holiday in the northern capital of Thailand all the more memorable. Whether Lanna-inspired, nature-inspired, or soul-inspired, Chiang Mai has got it all, thanks to its rich cultural and artistic heritage. Apart from the aesthetics, what sets these 10 best boutique hotels apart are the unparalleled settings and service that help make them a cut above the rest. We’ve also taken into consideration the location of each of these boutique hotels, making sure they’re situated in one of the city’s hotpots such as the Old City, Night Bazaar area, Riverside or Nimmanhaemin Road.